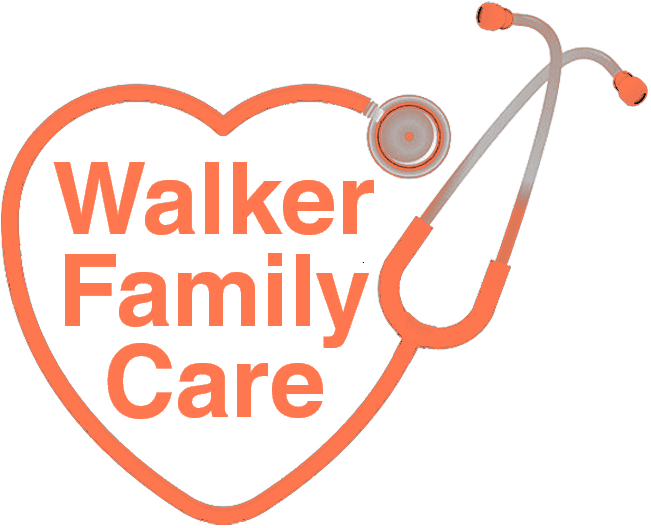 Angela Cooper, PA-C is a Certified Physician Assistant that has been with Walker Family Care since 2014. Prior to joining our team, she has almost 10 years of Emergency Department experience in Florence, SC and Hartsville, SC. 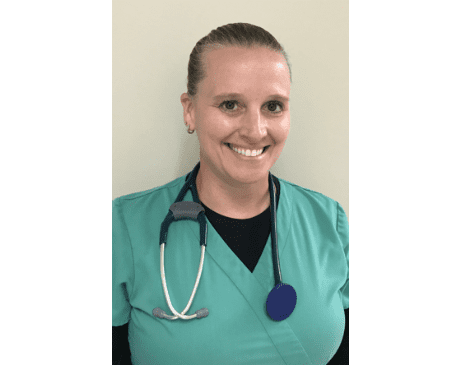 Angela has an extensive cardiology background with critical care training and certifications including Advanced Care Cardiac Life Support, Basic Life Support and Pediatric Advanced Life support. She has also rendered Care for Weight Loss and Wellness. Angela received her Bachelor of Science in Biology from Francis Marion University in Florence, SC and her Bachelor of Science in Physician Assistant Studies and her Bachelor of Science in Biology form the Medical University of South Carolina in Charleston, SC.